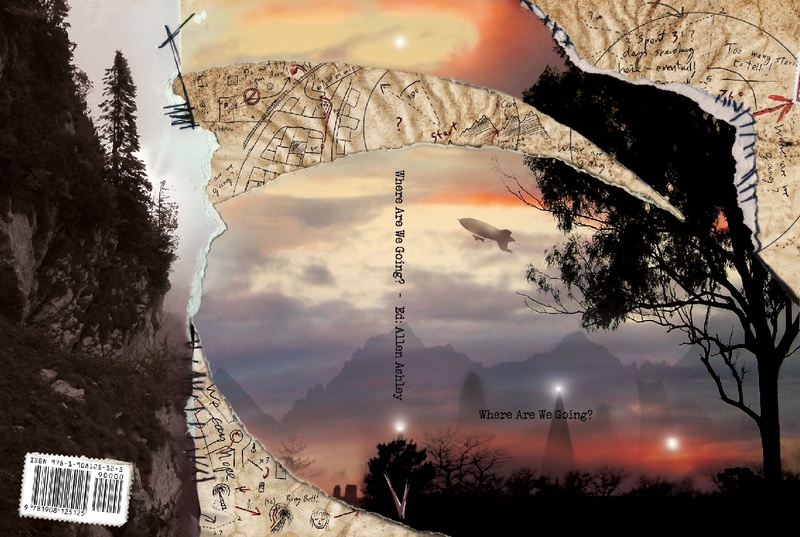 New BFS competition – win a ‘Krabat’ DVD or book! 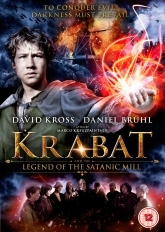 Following on from the recent news that Peccadillo Pictures are to release Otfried Preussler‘s fantasy epic Krabat and the Legend of the Satanic Mill to DVD (see earlier news item HERE), and thanks to Peccadillo Pictures’ generosity, we have two great items to give away in a free prize draw – the Krabat DVD and the book, which has been reprinted with the UK theatrical artwork and published through Harper Collins. To enter this competition simply email your name by midnight (UK time) on Saturday 29 October to news@britishfantasysociety.org with the subject title KRABAT GIVEAWAY.Â Sorry,Â but you must be a BFS member to enter this competition (yet another reason to join!). All eligible entries will then be entered into a free prize draw. On Sunday 30 October we will draw at random two winners – one to receive the DVD and the other to receive the book.